When you experience a solid and true romance it sticks with you. Its been a few weeks and I am still day dreaming about April and Henrys stunning City Hall wedding. These two have such a fairy tale romance that you can clearly see in their marriage celebration. The two of them caught each others eyes while in Seattle, each on personal adventures. They first saw each other in a museum café where Henry sat next to April, neither said hello or introduced themselves. Later that day they saw each other twice more at two different museums, still not saying hello, but they definitely noticed one another. Later that night, while sitting at their terminals in the Seattle Airport, Henry heading to Orange County and April going home to San Diego, theirs eyes once locked again. It was now or never so Henry finally introduced himself and four years later, they were married. They wanted a small and private wedding. Something simple, beautiful and with family. 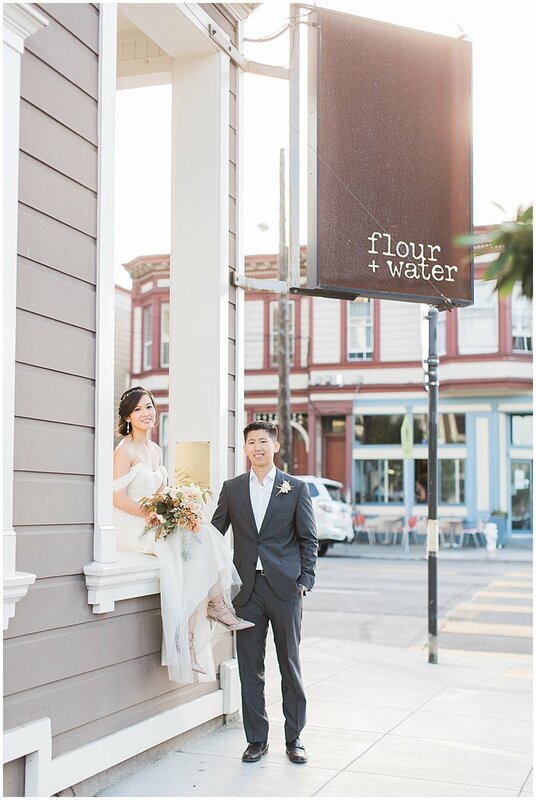 Since April's family was coming from Los Angeles and Henry's family would be coming from New York, they decided to have a destination wedding in San Francisco. Their ceremony was held in the beautiful City Hall. April wore a breath taking, off the shoulder dress by Jenny Yoo from BHLDN with a pair of Valentino's show stopping shoes. Her simple and elegant head piece completed her look, creating a vision of a greek goddess bride. Her bouquet was made by the incredible Studio Choo and fit in with her look better than we could have asked for. 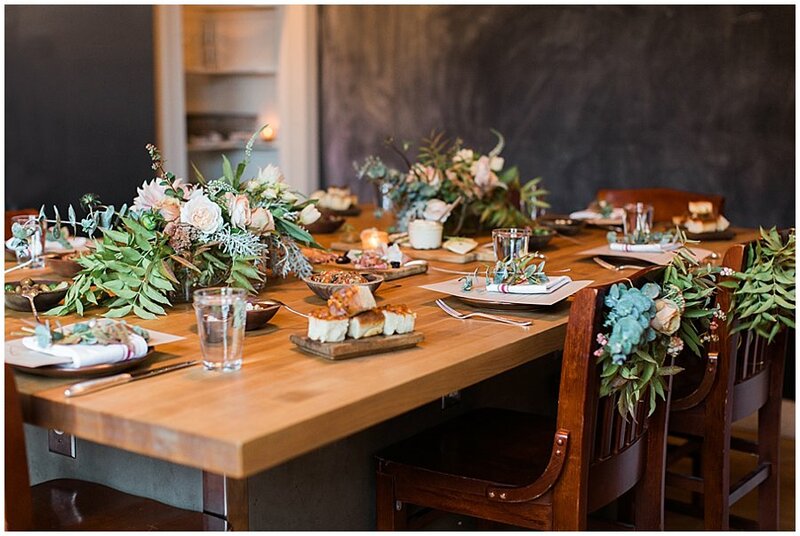 They had a intimate reception dinner at Flour & Water, a to die for private dining experience in the Mission of San Francisco. 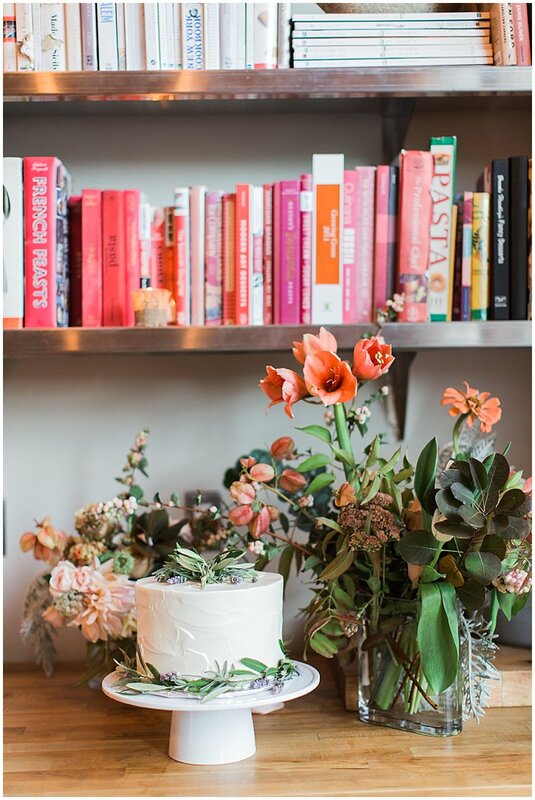 Studio Choo dressed up the already beautiful private room with more of their gorgeous flower arrangements. 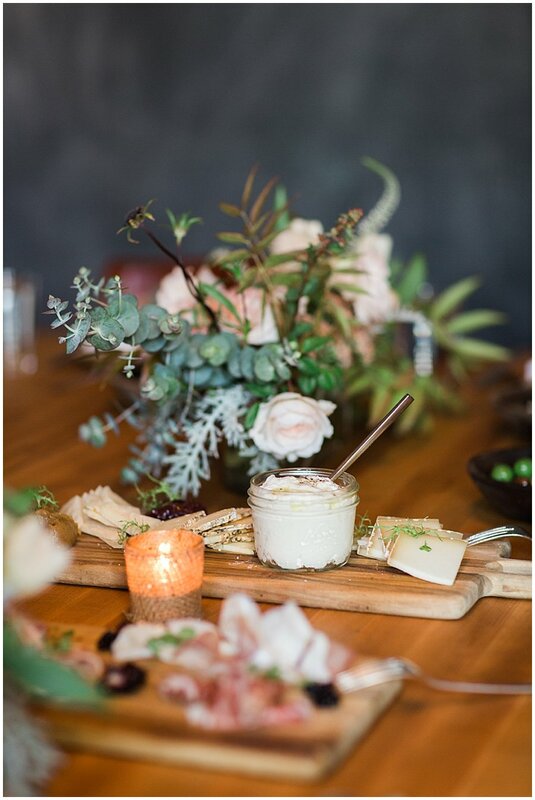 The two families became one with champagne, charcuterie cake and laughter creating beautiful memories for us all to cary in our hearts for a life time.